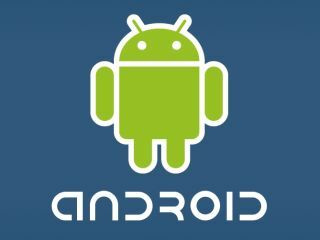 Google has confirmed the number of applications on the Android Market, following a lot of speculation over the actual number. Hugo Barra, director of products for mobile for Google, said that not only are there over 180,000 developers now creating applications for the Google Mobile portal, but there are now 80,000 applications on offer too. This still pales in comparison to the Apple App Store number, which is well over 230,000, but it shows the growing interest in Google's platforms. Barra also confirmed that there are now over 100 million active users of Google Maps for mobile. This isn't just confined to the Android platform, but includes iPhone, BlackBerry, Windows Mobile and Java-based platforms too. Google has promised new voice functions will be unveiled for Europe in the near future, which means things like StreetView controlled by voice shouldn't be too far away.